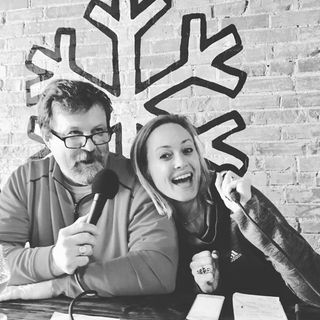 John and Amy stop at Snowbelt Brewing Co. in ... Maggiori informazioni Gaylord. The downtown brewery opened Aug. 20, 2016. It is owned by Nate and Angelina Muellenberg. They operate on a 5-barrel system and offer about 8 beers on tap. They make "good tasting beers with a wide range of styles," Nate said. Beer of the Week is the "My Chest Hurt IPA," which comes in a little heavy at 7.9% ABV.